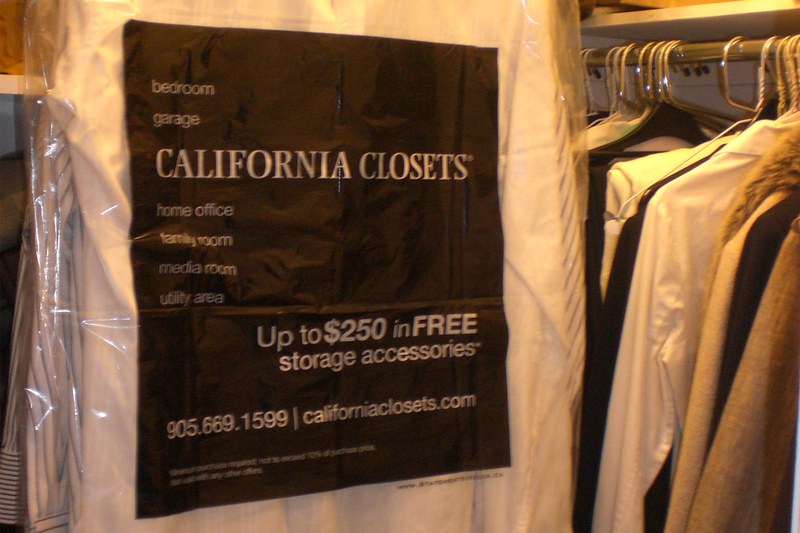 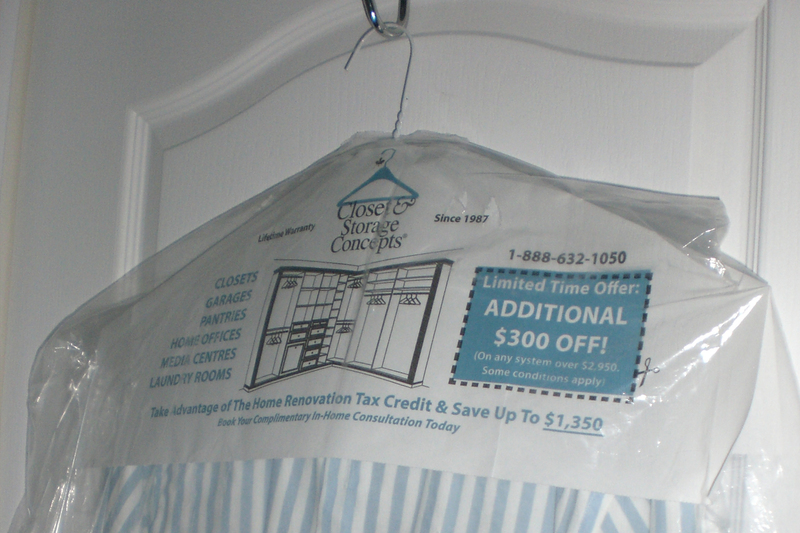 A great alternative to direct-mail, our printed Ad-Bags & Ad-Capes allow unprecedented access into the closets of busy, on-the-go professionals where your message can hang for weeks at a time. 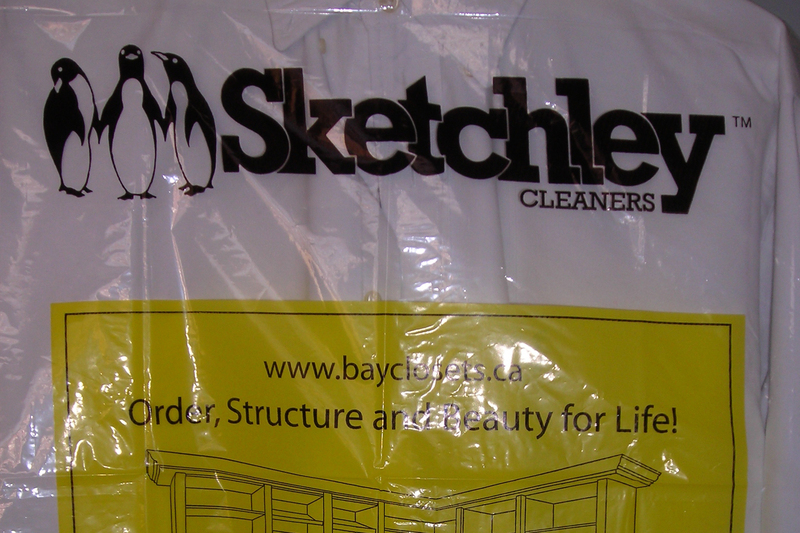 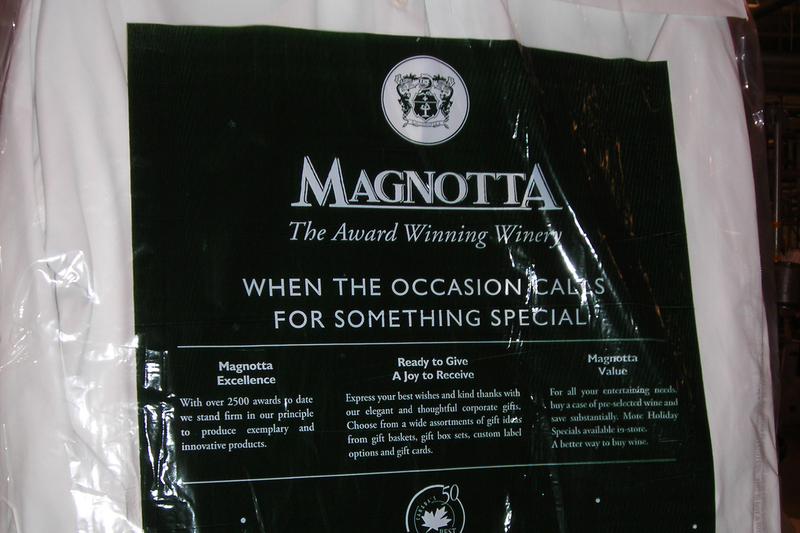 Environmentally Friendly: Avoid the waste of paper flyers by printing on existing packaging materials. 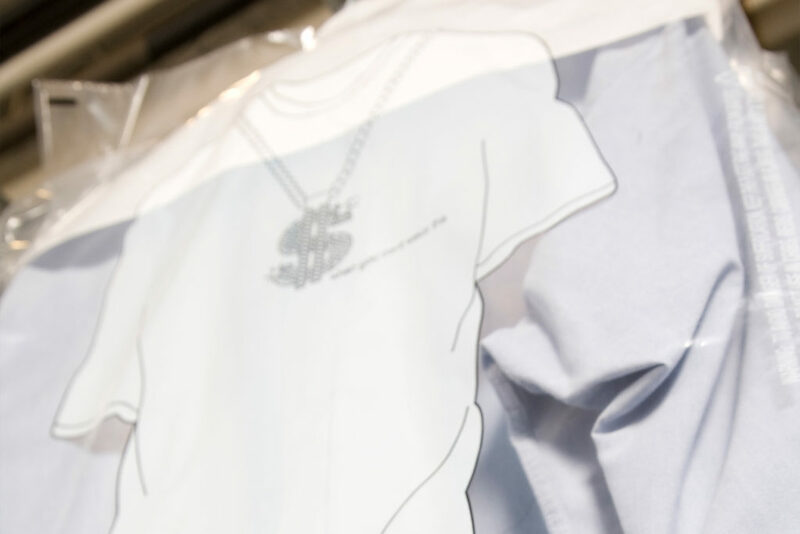 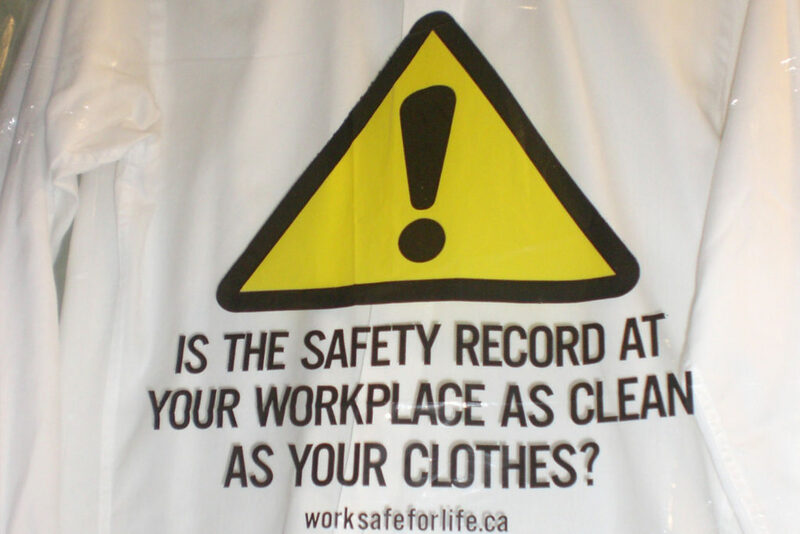 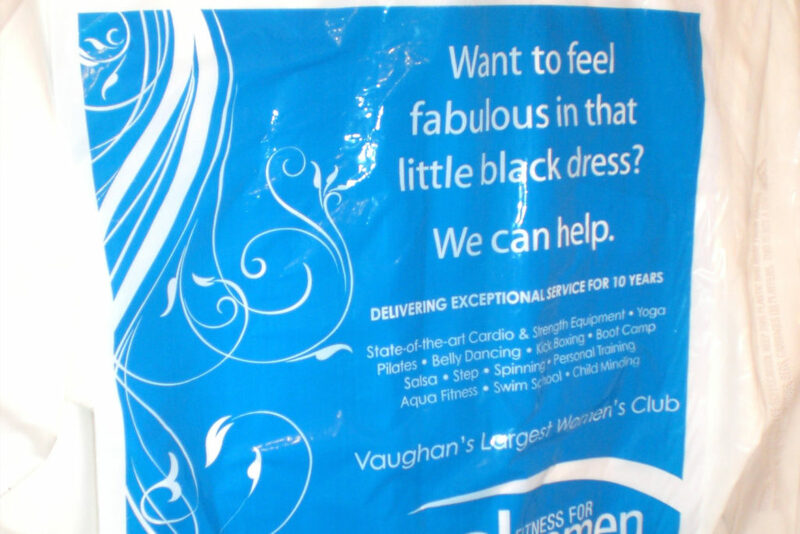 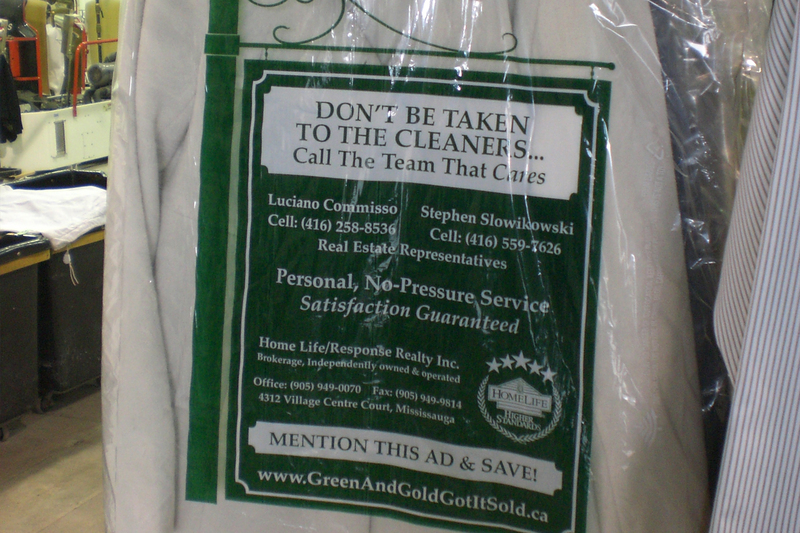 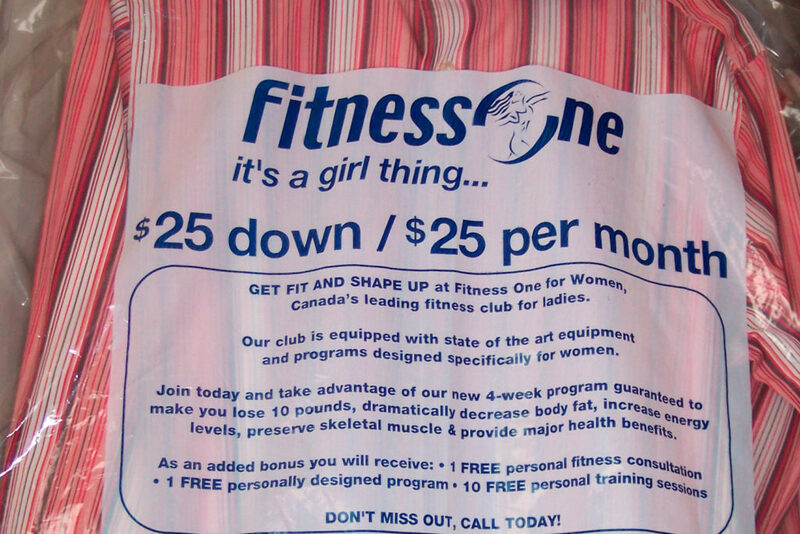 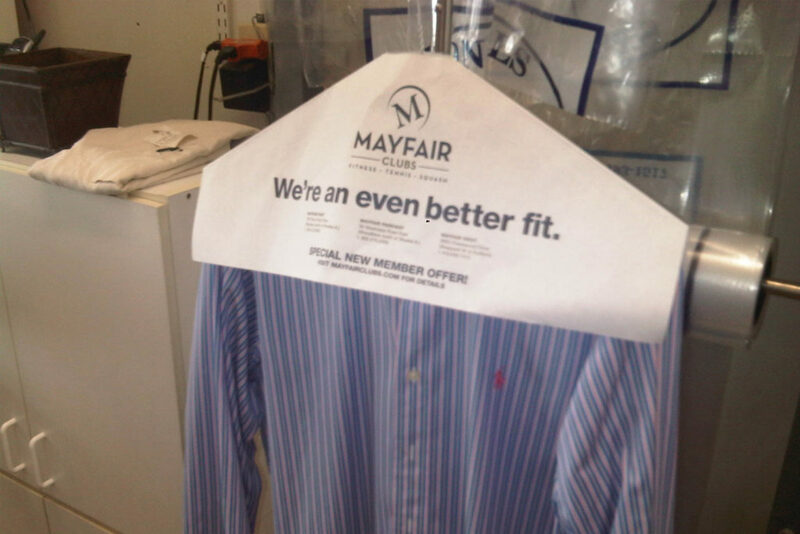 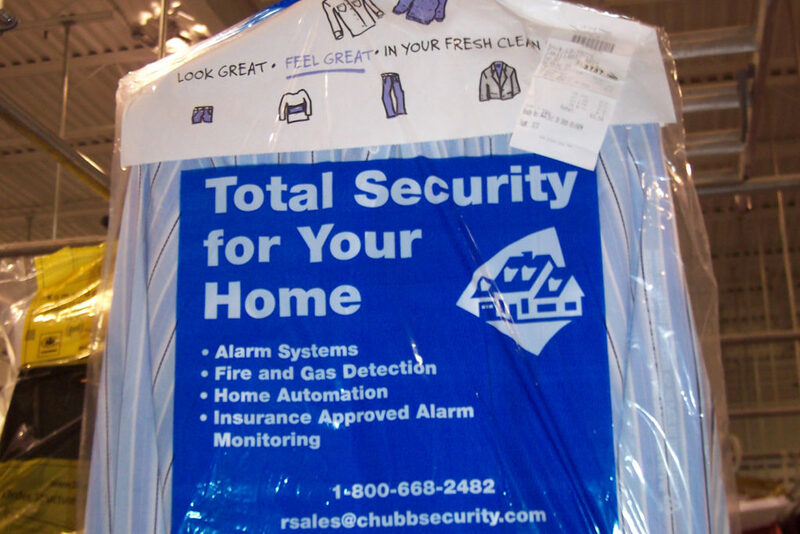 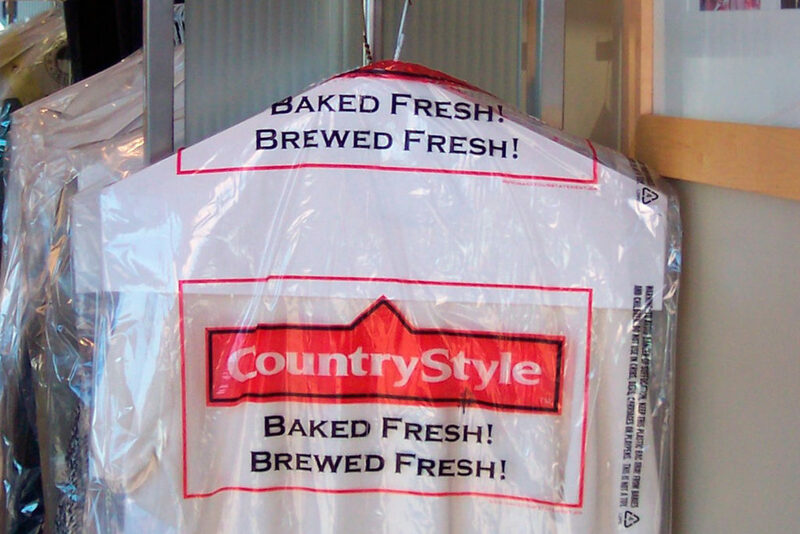 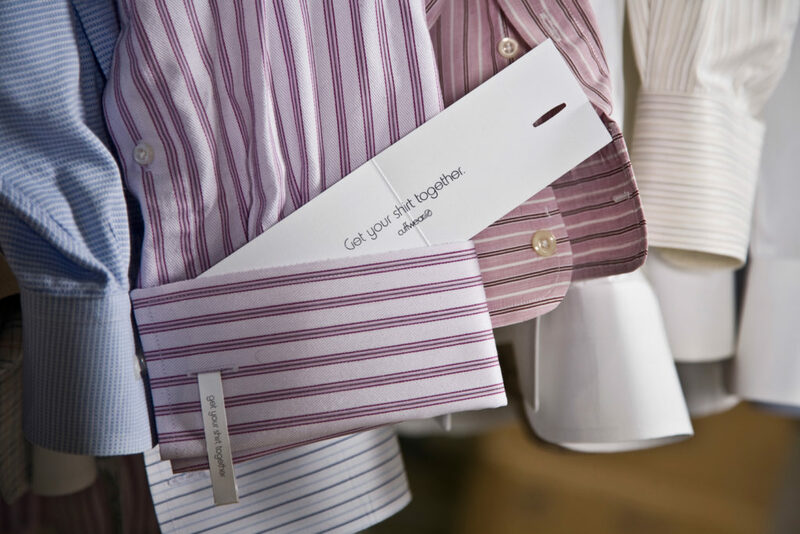 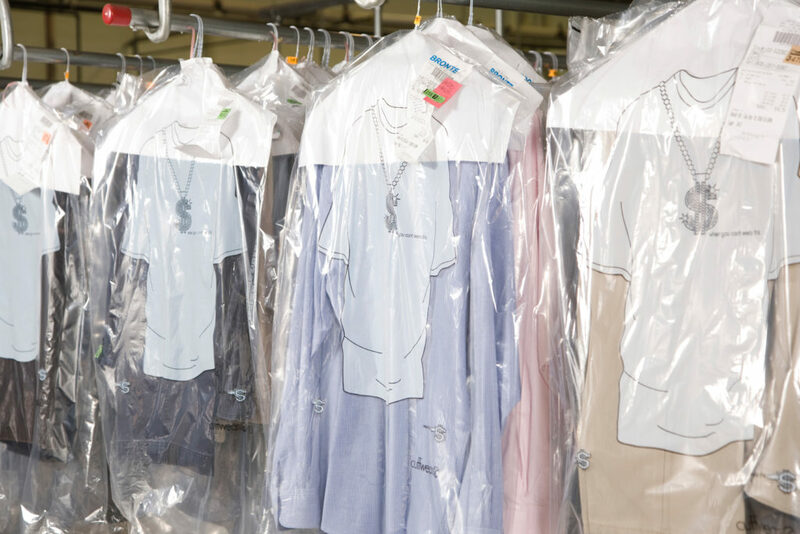 We first launched printed Ad-Bags in 2005 – a Canadian first – and to date we have distributed millions of ad-adorned garment bags through premium dry cleaners across Ontario.